Super easy check-in, very good communication, beautiful, comfortable flat, super clean, close to everything, with a lift! The apartment looked exactly as pictured, rooms were clean and beautiful. Location is very good for sightseeing. there is a market nearby that makes the place little noise early in the morning but this didn't bother us. The bathroom was quite nice as well and we didn't have any issues with hot water, no towel holders next to the shower cabin - it's a mall detail but would be great to have one... Didn't do much cooking in the Kitchen, used mostly for morning/evening coffee/tea but there are almost all basic appliances. 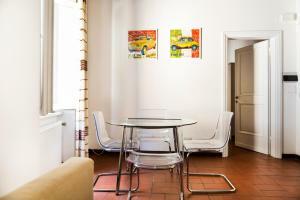 Very good location in the hart of Rome. Quite cheap rental. Very clean and spacious with everything a house needs, sensational and safe location. Great place to stay, thanks again. 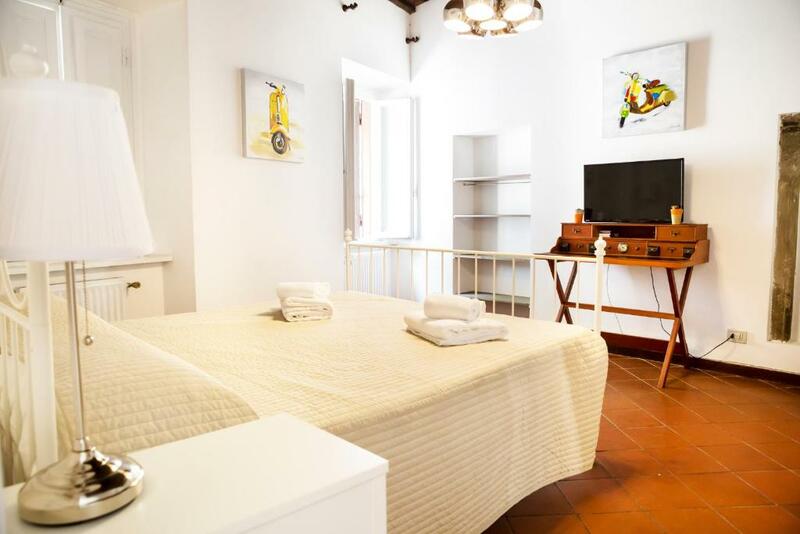 Great location close to the Campo Di Fiori with many restaurant and nightlife. Close to every attraction of Rome, we got everywhere by food very easily. A totally fantastic place to get to all sights on foot. 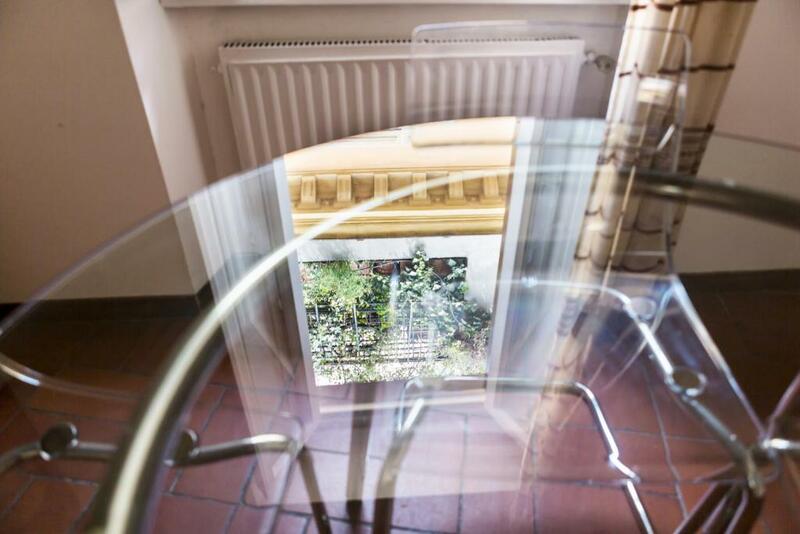 I traveled with my children (11 and 15) who were enthusiastic about the location and equipment of the apartment. Accommodation clean, tasteful, just the first two days we had a problem with hot water, which we solved after the connection with the operator. I strongly recommend and hope to come back once because Rome is really a beautiful city. The apartment was lovely and a good size. The bed was comfortable and bedroom was large enough for us and a baby cot. Good location, near some of the most important sights, yet far enough to avoid the mass tourism outside your accommodation. Proper bed and kitchen. 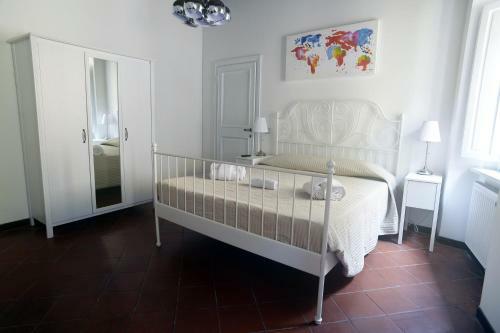 Lock in a great price for Casa di Campo de' Fiori – rated 8.1 by recent guests! One of our best sellers in Rome! 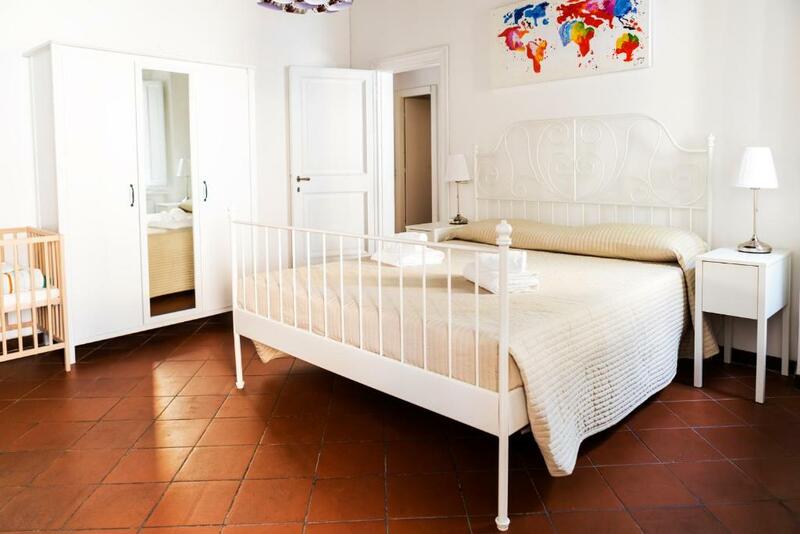 Centrally located in Rome, Casa di Campo de' Fiori is 400 feet from Campo de' Fiori. 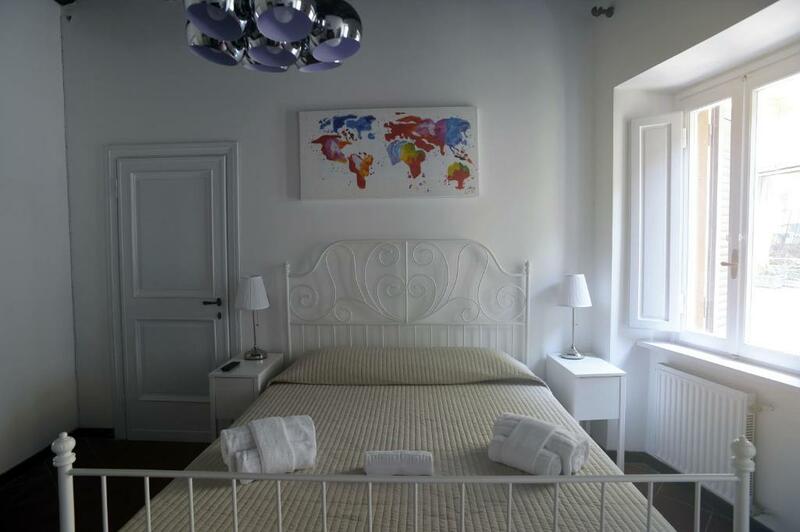 It offers self-catering accommodations featuring free WiFi. 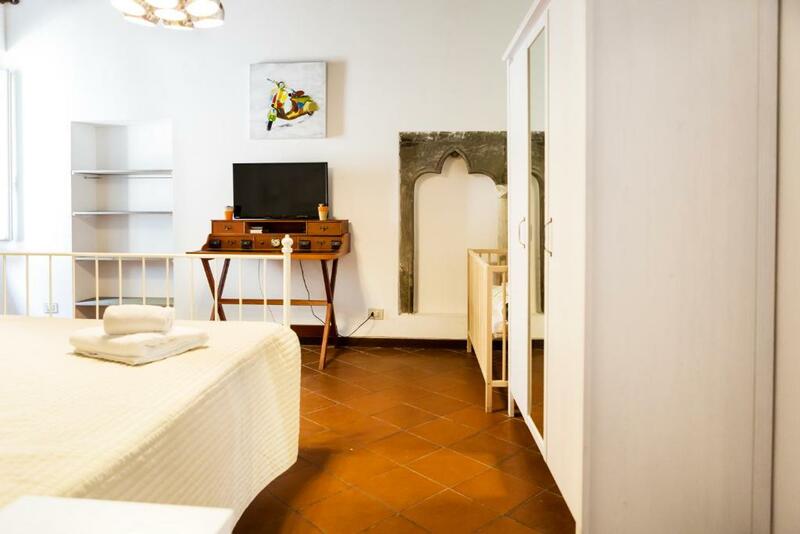 Each apartment at Casa di Campo de' Fiori will provide you with a seating area and an equipped kitchenette with a dishwasher. The private bathroom includes a hairdryer. The Synagogue of Rome is a 10-minute walk away. Piazza Navona is reachable on foot in 5 minutes. 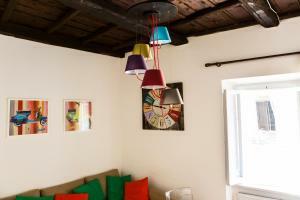 When would you like to stay at Casa di Campo de' Fiori? Self-catering apartment with free WiFi. 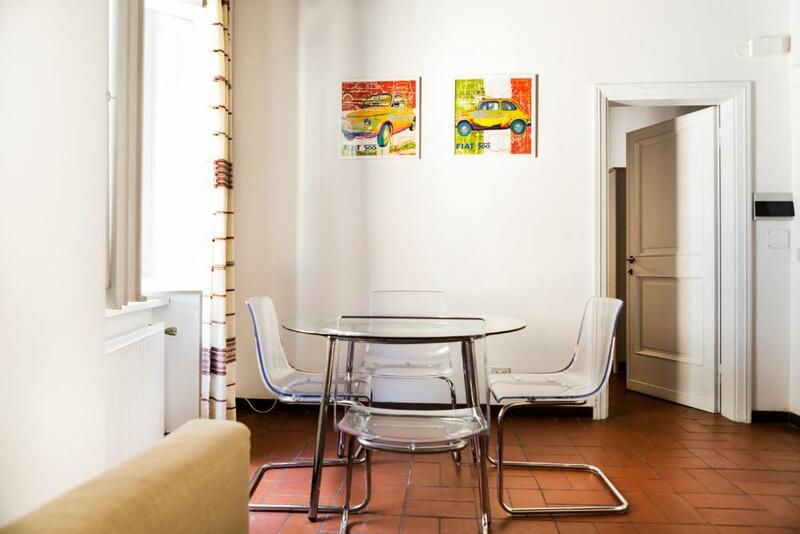 The apartment is located in one of the most beautiful and central neighborhood of Rome: Campo de' Fiori is a rectangular square south of Piazza Navona in Rome, Italy, at the border between rione Parione and rione Regola. It is diagonally southeast of the Palazzo della Cancelleria and one block northeast of the Palazzo Farnese. Campo de' Fiori, translated literally from Italian, means "field of flowers". The name dates to the Middle Ages when the area was a meadow. The apartment has: a double bedroom, a living room, a bathroom, and an equipped kitchen. It can accomodate 4 people. I'm a 30 y.o. Mechanical Engineer with a true passion for boxing and swimming! Campo de' Fiori is the heart of Rome. 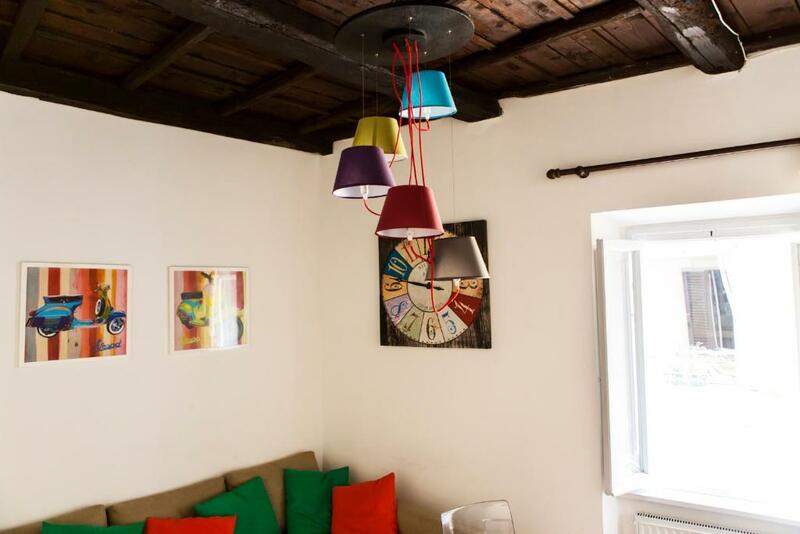 House Rules Casa di Campo de' Fiori takes special requests – add in the next step! Casa di Campo de&#39; Fiori accepts these cards and reserves the right to temporarily hold an amount prior to arrival. Casa di Campo de' Fiori accepts these cards and reserves the right to temporarily hold an amount prior to arrival. A surcharge of EUR 20 applies for arrivals from 19:00 until 22:00. Check-in after 22:00 costs EUR 30. All requests for late arrival are subject to confirmation by the property. Please inform Casa di Campo de' Fiori of your expected arrival time in advance. You can use the Special Requests box when booking, or contact the property directly using the contact details in your confirmation. Constant noice from the outside: men with rickshas were changing their stock in warehouses which are located on that street till the very late hours at night and again from the very morning. It would be nice to leave some extra toilet paper for so many people and that many nights. The windows are not soundproofed so that it is noisy during the night, and specially there is a restaurant in front of the residence and many people speaking lounder. Again in realy morning, more sounds coming from carriage of goods, reaching the market Campo di Fiori. My only complaint is the kettle - it definitely should be changed, it's too small and boiled water is almost undrinkable. We didn't have a chance to meet the owner or anybody, not during check in nor when we checked out and didn't hear a word from anybody during the stay, not the thing to complain about but it felt weird. Hot water turned off after the second day, and the owner never answered my emails or texts. Also, the second bed (sofa) was very hard and uncomfortable. The shower needs to be updated, there are cracks and water gets everywhere. Location and price were great. Quite noisy at the morning when sellers from the market set up their stands by carrying their stuff from small warehouses placed at the apartment street. Appartment for 2 to 3 person (we were 3) BUT 2 glass, 1 tea spoon. Despite having asking nothing happened. I'd like to see some cooking oil and proper italian coffee instead of instant. Showerhead needs fixing. Took almost an hour to get into the property, despite being very specific about our arrival time. 50 Euro cleaning fee in fine print nearly doubled the cost of stay. The first two days we had a problem with hot water, which we solved after contacting the operator.